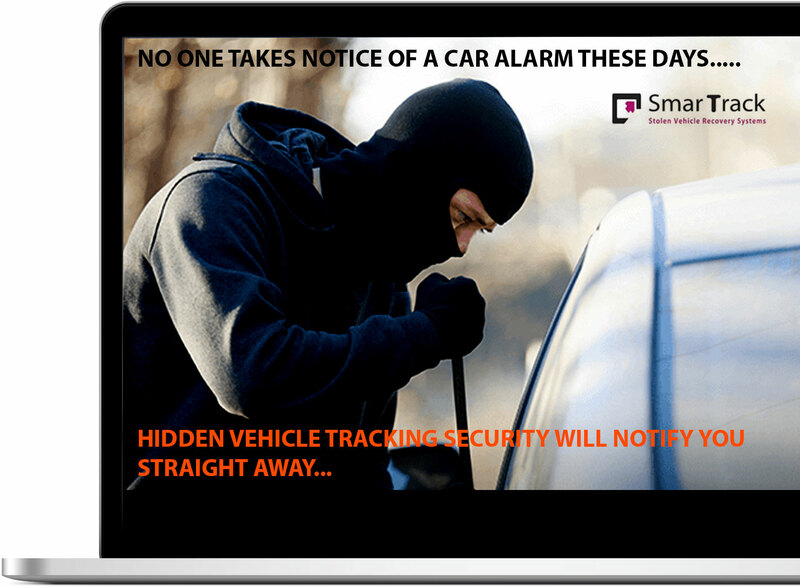 The SmarTrack Thatcham Accredited Stolen Vehicle Tracking Systems. 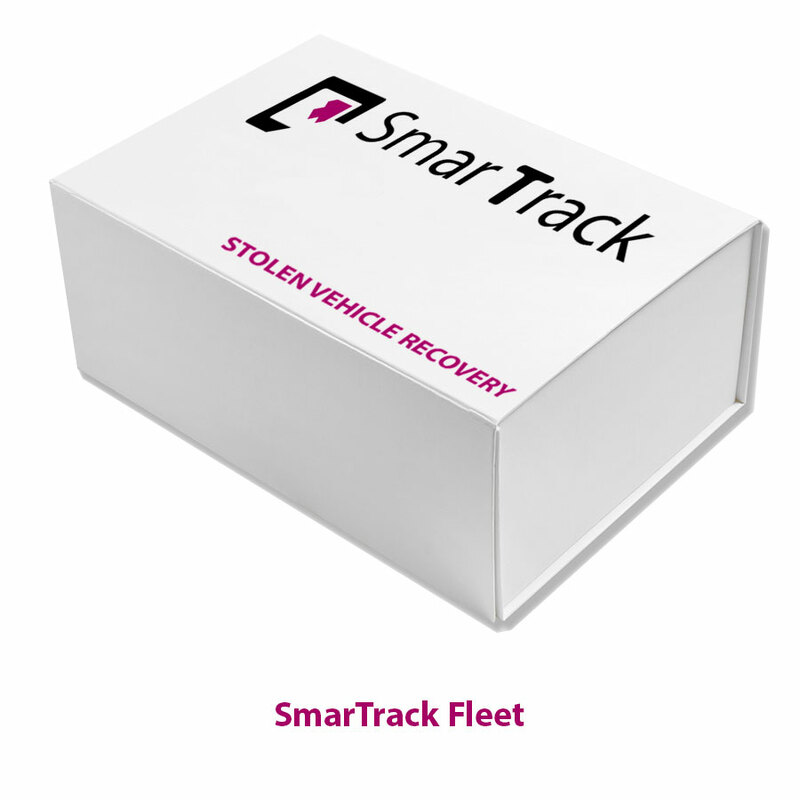 SmarTrack’s Stolen Vehicle Recovery Products (SVRS) now recognised as a market leader in Insurance approved vehicle tracking systems throughout the UK. Our Stolen Vehicle tracking devices have been assured by Thatcham to be recognised by vehicle insurance companies. SmarTrack devices can be fitted to the following vehicles: Cars, Caravans, Vans, Lorries, Plant Machinery, Tractors, Motorcycles and even Marine vehicles. What ever your vehicle type , model and value we have a specific tracking solution for you. As well as choosing the correct tracking solution TTW also guarantee that this will be installed the very highest standards into your vehicle in accordance to vehicle manufactures guidlines. 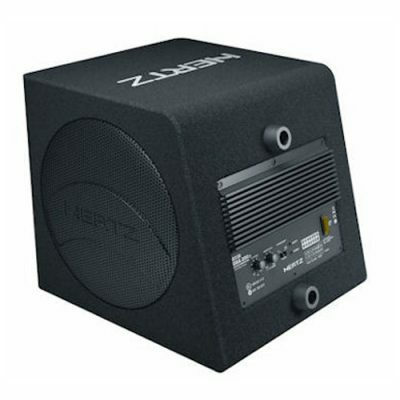 CALL OUR SALES TEAM ON 01159 599 995. Fleet tracking is a system that is installed into the vehicles that uses GPS to monitor the activity. (vehicles, workers, equipment). Its is often referred to as vehicle tracking. The fleet is generally a collection of land-based assets such as cars, trucks, field workers and equipment (powered and unpowered e.g. trailers). These days cars can be ‘stolen to order’, taken for vehicle parts or simply to resell to unsuspecting buyers. In such an unfortunate event, you want to be sure your tracking system gives you the best chance of getting it back fast. Motorhome tracking devices are very effective at recovering stolen motorhomes. A Motorhome Tracker can immediately and accurately pinpoint the location of a stolen motorhome and guide police to a speedy recovery. Our plant and asset tracking features a battery-powered tracking unit, helping you manage, utilise and protect all types of assets. Keeping track of resources that are constantly on the move has always been a challenge for businesses, especially when they possess limited access to a power source. What is a Thatcham Category 6/S7 Tracking Systems? Category S7 -VHF (Very high frequency)-Stolen vehicle tracking system incl low battery monitoring, movement sensor, battery back up. 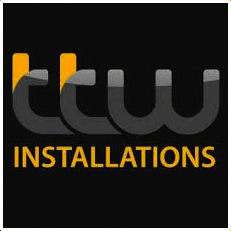 All systems TTW supply are Category 6/7 Tracking Systems are Thatcham & Insurance Approved. Insurance companies may ask you for a Category 6/S7 Tracking Systems or even a Category S5 when insuring your vehicle these days. Category 6/S7 Tracking Systems ideal as a option for extra security for your vehicle but they can also help lower your insurance premium. Thatcham Category S5 Tracking system? These days is getting hard to steel vehicles without the physical car keys but its not beyond the abilities of all but the most sophisticated thieves. Criminals are now having to steel the keys in order to steal the car. This is why Cat S5 has been introduced. To tackle the ongoing issues with key theft, Thatcham security are working closely with the police and other organisations to develop a range of technologies, which led to the introduction of the new Thatcham Category S5 for anti theft systems. This system incorporates automatic driver recognition (known as ADR cards or fobs for the very first time. The new Cat S5 Tracking Systems when fitted to vehicles will have a direct effect on vehicle crime. 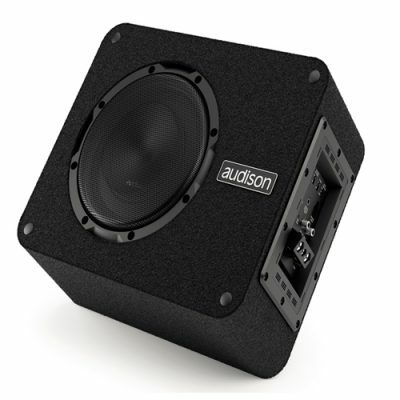 It is not only the device in the vehicle that is subject to the criteria. For the first time, a Thatcham Category applies to the entire system – design, installation, maintenance and operation, with quality and security requirements being set and audited at every level. Cat s5 Tracking Systems is defined as one of the highest Class of vehicle security tracking systems on the market today. 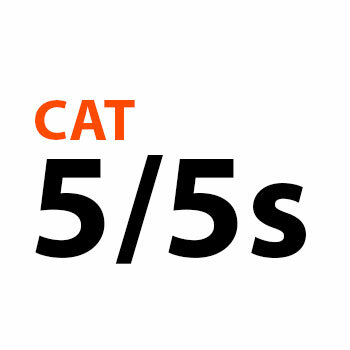 Cat S5 plus – Gps/Gsm/VHF vehicle tracking system including driver I.D cards as well as engine immobilization. 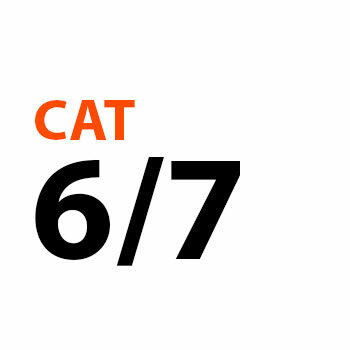 Cat S5 ADR – Gps/Gsm tracking vehicle tracking system including automatic driver recognition cards. The Global Telemetrics APP is available for Apple and Android devices giving you the ability to view your vehicles location communicating with all Smartrack tracking systems within the current product range. 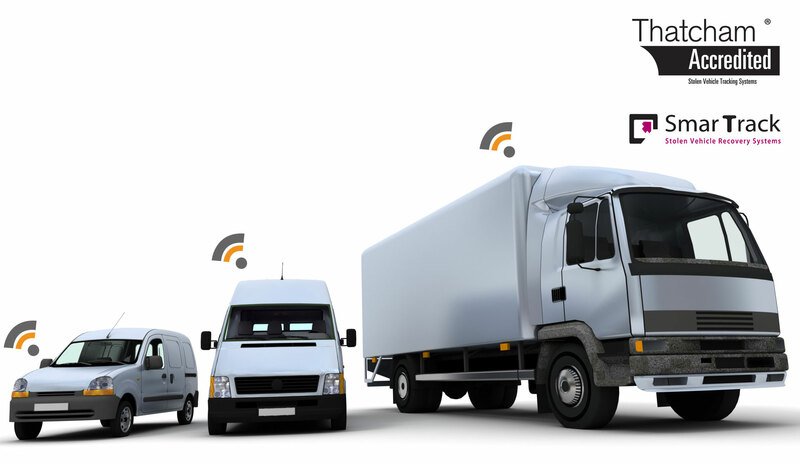 The benefits to investing in a Fleet Tracking System, it does’t not matter if you have a large or small number of vehicles. TTW will fine the best solution for you offering are a well established experience supplier of vehicle tracking solutions we can supply tracking devices that will let you know 24-7 where your vehicles are located. Secure – SmarTrack Fleet is the latest offering in fleet management from SmarTrack, you will be able to track your vehicle and access added features the devices can also be Monitored by Global Telemetrics Secure Control Centre (extra subscription cost) giving you full Thatcham benefits and could save you money on your Insurance. Reports- The site offers detailed reports gives you further information. overspeed warnings, geofence activity and unlimited Journey reports. Multiple Logins- Multiple logins allows selectable access to vehicles. Street Mapping- Street view level mapping via googlemaps. Secure Control Centre- we can monitor your Vehicle’s status for you 24 hours a day and 365 days of the year! 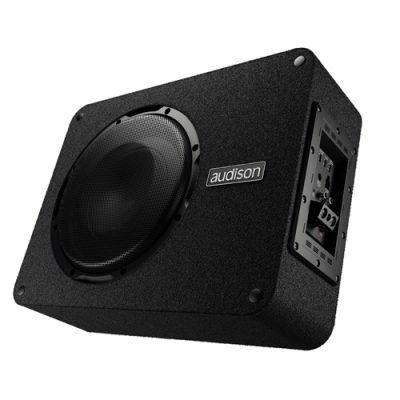 This system will guarantee cost savings (often over a £1 to £2+ a day on most vehicles) as soon as it is fitted. This system is a GPRS based system that will enable you to track your vehicles live with 1 minute updates. Contact Us – if you would like more tracking information for your vehicle.